Sherlock: If you were dying ... if you’d been murdered: in your very last few seconds what would you say? John: Please god, let me live. John: I don't have to. To be frank, I never understood why people got all upset over that scene. Even Sherlock seemed slightly sad when John gave that answer. "Falling is just like flying, except there’s a more permanent destination." 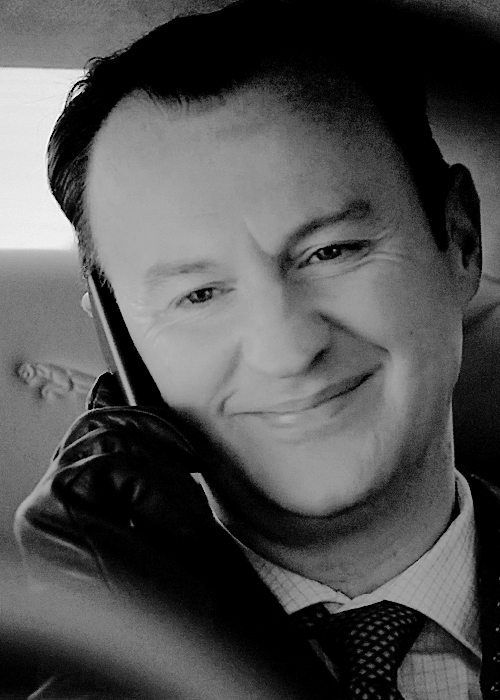 "Sherlock Holmes is a great man, and I think one day—if we’re very very lucky—he might even be a good one." Well, John's already been in a near-death situation and Sherlock was a bit careless with what he said. I guess he immediately felt bad about it. That's just what Sherlock does, and we feel sorry for John that he has to remember what he'd been through. John spoke of personal experience when being shot in Afghanistan. No need to use his imagination. Sherlock says it flippantly, John gives an honest answer, and then Sherlock insults him for it. Immediately after that, he says "But if you were clever, REALLY clever"- basically calling John an idiot for saying something so boring when he was dying. I don't know what there is to be upset about...that's Sherlock's personality. I laughed at that scene, TBH. I thought that was the point. To be frank, I never understood why people got all upset over that scene. What do you mean exactly by 'upset'? Right, I don't understand why people would get upset over that scene, either. I think it's pretty straightforward. I actually love Sherlock's reaction to John's "I don't have to", because it can bee seen that he regrets what he's said - but he just can't get himself to apologize (or maybe he doesn't even know how to react and what to say). To correct myself, people usually become sad when they watch that scene. So my experience. And I understand that John had a hard time but every soldier faces death and every soldier comes to realize that death isn't necessarily a bad thing when there's a greater cause you're willing to risk your life for. It's not sad for me. It is interesting that Sherlock apparently has to use his imagination to come up with an idea. He has no intuitive feeling what people might feel or do in their last moments. 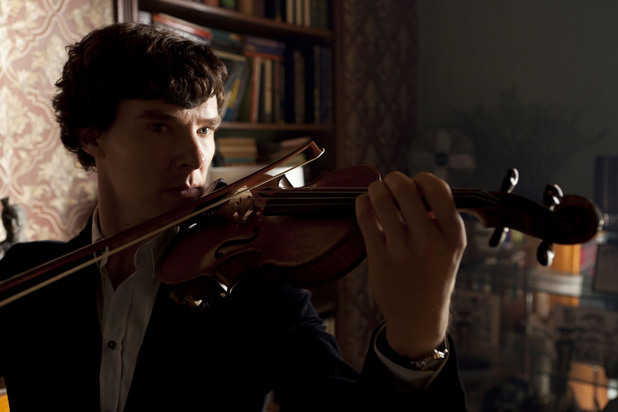 Sherlock is so involved in solving the problem that he merely recognises John's feelings. Sherlock is lacking empathy or it looks like it. He is focused on the pink lady and not on John's feelings. In fact it requires a lot of "walking in Jennifer Wilson's shoes" to understand her last thoughts. Well, I'm not "utterly" sad when I watch that scene, but I still feel for John. We don't know much about his time in Afghanistan (don't know if we learn more in canon, I'm currently reading the books) but imagine that he found himself in a "close-death" situation (when he was shot in the shoulder, for example) and that next to him, soldiers, maybe great friends of his, died in front of it. Then it's only fair that Sherlock's remark hurts him and brings back bad memories. 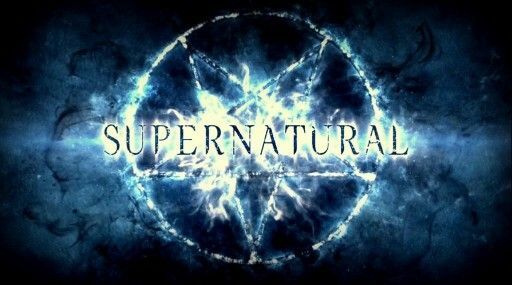 Someone once told me on a Supernatural forum, commenting about the death of a character in an episode, "Imagine you watch someone you really care for die in front of you" and it hurt me as I actually watched my husband die right under my eyes so I didn't need my imagination to know what it felt like. And I like Sherlock's reaction when he realises that John has already experienced such a situation. I think that even that early in their relationship Sherlock feels the impact when he learns that he came very close to never meeting John. Thank you so much for that post, I think I'm finally starting to understand. I saw that scene from an entire different perspective, but now I get the intention. Sherlock wasn't aware of John's experience in that moment, so he just talks and tells him to use his imagination, even though John does not have to, he witnessed the death with his own eyes. Imagination in that case is for people with a lack of experience - a thing that definitely does not fit John. I like Sherlock's reaction too. I've always adored that scene because it's true that John's answer ("Please, God, let me live") may sound cliché but then you never know for sure how you will react to something until you face it yourself, for real. That's why Sherlock's remark (plus Sherlock looks exasperated, his expression could be translated as "Come on, John, you're making no effort, your answer is so dull!") hurts him, I think. Not only because he KNOWS what he's talking about because he has already been dying, but also because it surely brings back bad memories. And I find it so amazing that Sherlock, Sherlock who's known for being tactless and cold, Sherlock who has known John for less than 24 hours, has realisation washing over his face and for a very brief moment, seems genuinely sorry for John. I wouldn't go as far as to say he empathizes, but at least, I like to think he's telling himself "How stupid of me! John is a former army doctor, and he's been shot in Afghanistan, he doesn't need his imagination to know what it must feel like to be dying"
And Sherlock's face at that very short moment is full of emotions and beautiful. That is a very intense moment in John & Sherlock's relationship in my opinion. And what I adore is that Sherlock, after showing what still looks like empathy, immediately goes back to his old self with his "Yeah, but if you were clever, really clever...", practically telling John he is an idiot and that himself, Sherlock, in a "close to death" situation would obviously think of something clever to do (leaving clues to lead to his murderer, if he was assassinated, for example) rather than just praying to stay alive. Maybe that after the fall, Sherlock sees things a bit differently. Just like I think that before he met John he had witnessed people dying in front of him, thinking he couldn't care less, watching them die with no feelings, not being affected at all... but we all know that if he witnessed anything bad happening to John, he would be devastated. The thing with Sherlock is that this really is just a big puzzle for him. He has seen a lot of body's, but only after the fact. He don't know those victims and he didn't see them die, so this is all an abstract concept for him. You see the same behavior during The Great Game. He can rationalize his "non caring", but this approach flies right out of the window when John is the one whose life is at stake. I love this scene for all the same reasons. You summed it up so well. It's a really special moment in the episode for me! Love the whole thing though, to be honest. But Sherlock really does care. When the old lady is killed, he is visibly upset. In fact, I think, he cares so much that he recognizes that emotions are dangerous to him undermine rational thought. He and his brother alike agree that "caring is not an advantage." So he does his best to suppress feeling in favor of intellect.